In the 21st century with the invention of the smartphone – which now function as our primary timepiece -, the wristwatch has basically become nothing more than an accessory. The wristwatch used to be a practical piece of jewelry that was worn by virtually everyone who needed to be somewhere on time. But just because wrist worn timepieces are becoming a thing of the past, it doesn’t mean that they don’t exist anymore. In fact, over the last decade, watchmakers have crafted some of the most stunning and complex timepieces that have ever been on the market. 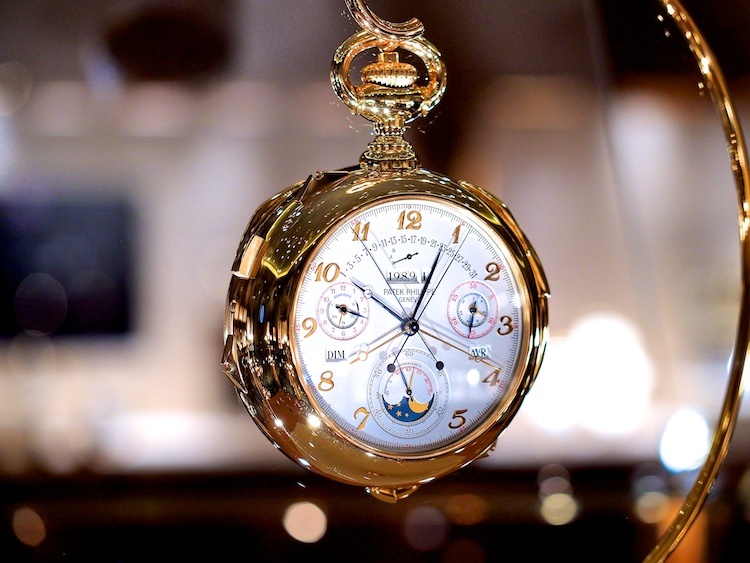 Let’s take a few minutes and examine 9 of the most expensive wristwatches in the world. 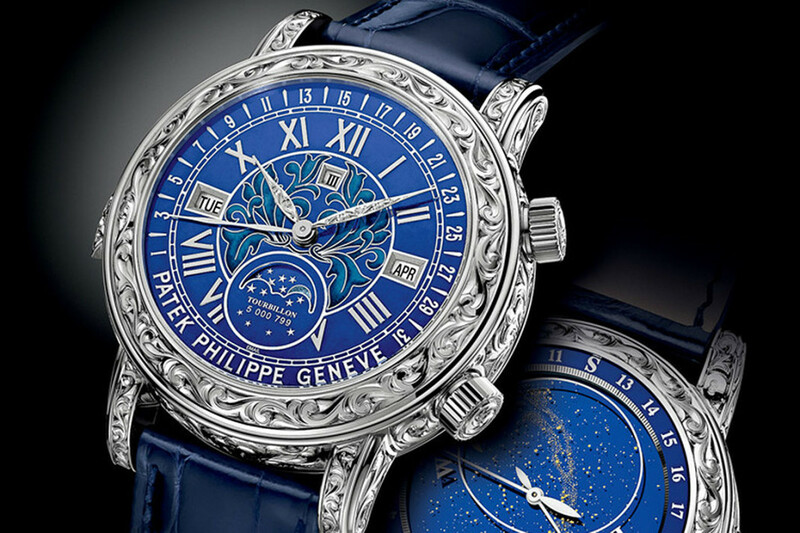 This exquisite timepiece is perhaps the most daring and eye-catching watch ever made. The watch case is 100% platinum and the strap is hand tooled leather, more precisely crocodile skin. The 740 handmade parts and components of the watch were individually designed and are made of platinum and gold. 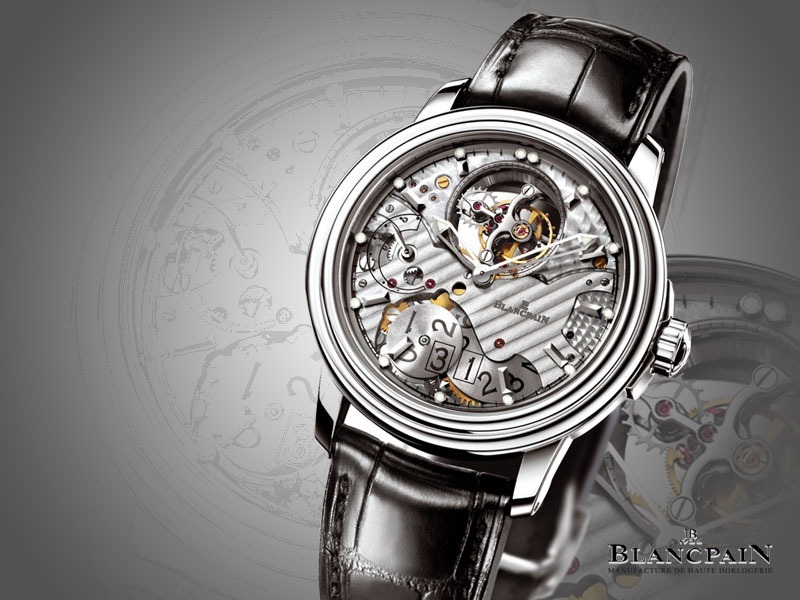 Blancpain 1735 Grande Complication’s price tag is a whooping $800,000. What sets this stylish men’s watch apart from the others on this list is what it is constructed out of: a piece of meteorite that was found on the Moon. 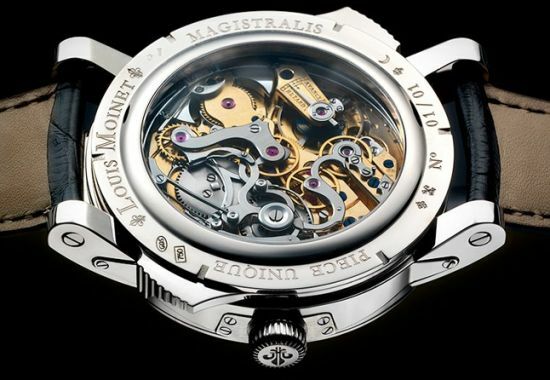 This perhaps makes the Louis Moinet Magistralis the single most unique time piece on Earth, and it has the price tag to match it’s uniqueness: $860,000. 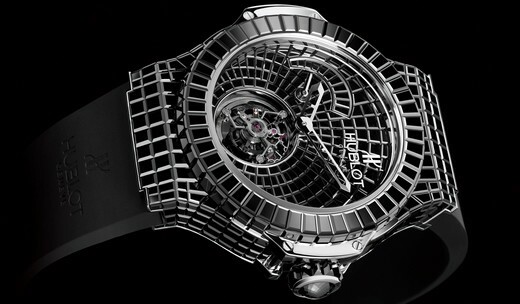 Hublot Black Caviar Bang is an absolutely stunning men’s accessory, and yet, is a practical and understated timepiece. The Hublot Black Caviar Bang is covered in 501 baguette-cut black diamonds and its case is constructed out of 18-carat white gold. Despite its conservative appeal, the price tag is far from it and will set back the buyer a cool $1,000,000. The Patek Philippe Sky Moon Tourbillon owns the distinction of being the single most complex watch ever to have been made. This surreal Dali-esque contraption is a true piece of art, and is worth as much as many Picasso paintings (alright, Picasso sketches). It is valued at a cool $1.3 million. The Vacheron Constatin Tour de I’lle is another complex and stunning timepiece and could easily be considered a true object of art. The dual-sided watch is constructed out of 18-carat gold and the watch’s non reflective glass is flawless blue sapphire. 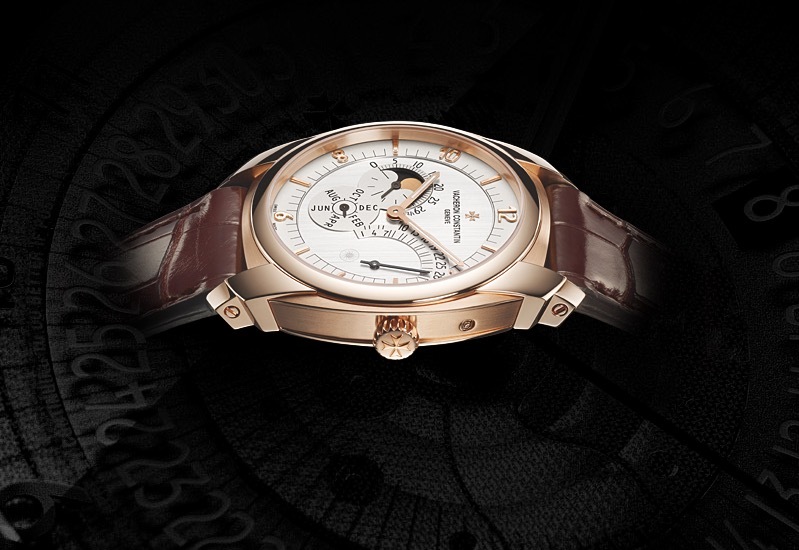 Originally manufactured by the Swiss watchmaker Vacheron Constantin to commemorate its 250 anniversary, this one of a kind timepiece will set you back $1.5 million. 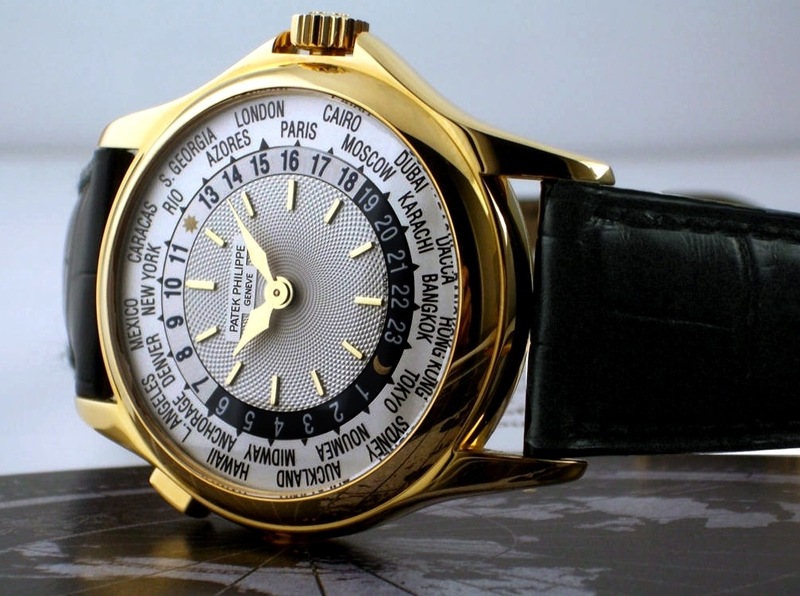 Created by renowned watchmaker and designer Patek Philippe, it is believed that this unique world clock was the only one ever manufactured. The piece is entirely self winding and because it is a world clock, the wearer is able to tell what time it is no matter where they are in the world. This entirely original, one of a kind piece sold at an auction in 2002 for $4 million, and considering that was well over a decade ago, chances are that the piece is now valued at a much higher price. 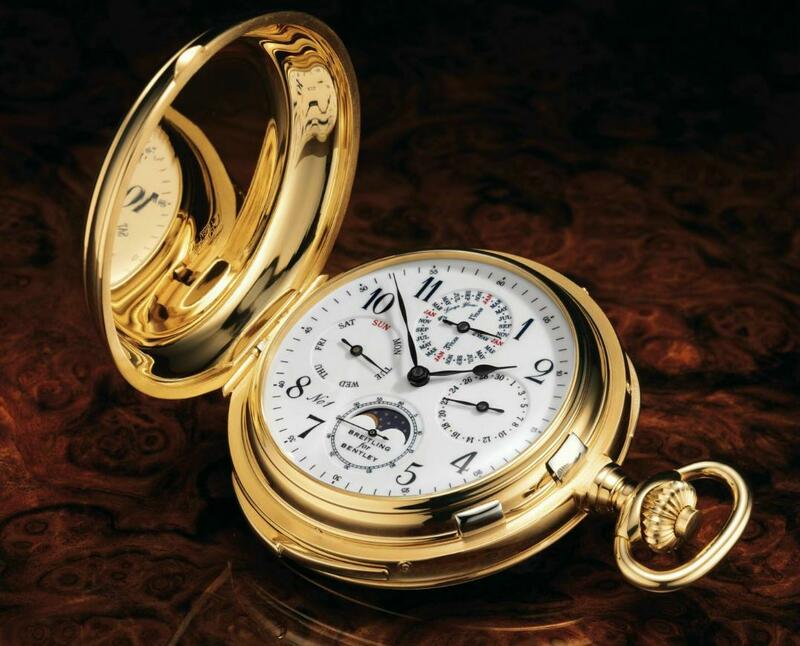 Technically not a wristwatch, this magnificent 18-karat gold pocket watch was designed by Patek Philippe for the investment banker Henry Graves Jr. in 1933. The watch contains 24 "complications,” or mechanical features that have never been seen in a practical timepiece, including a different chronological function for each hour of the day. 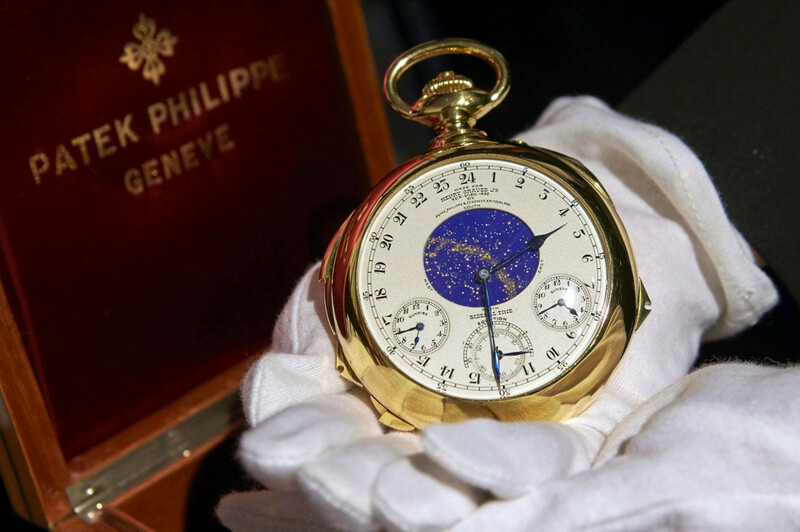 The Philippe timepiece is the most expensive watch ever sold at auction at a breathtaking $11 million. 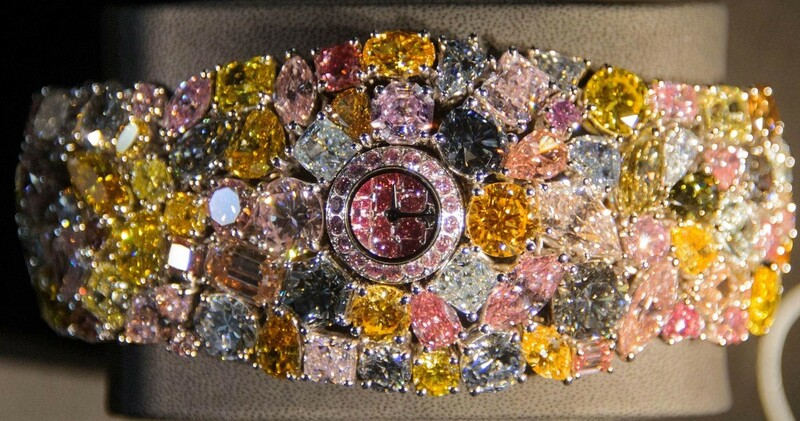 This gaudy timepiece may look like a piece of costume jewelry, but it is far, far from it. 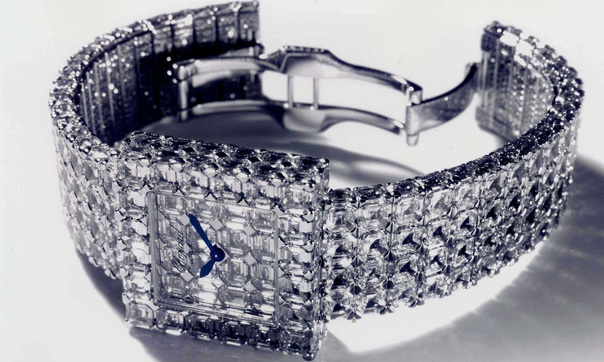 The Chopard 210 karat is layered in 201 karats of colored diamonds and resembles a bracelet more than it does a wristwatch. It is not going to be a good fit for someone who is looking for a practical timepiece, but, of course, this monstrosity of decadence is by no means practical. 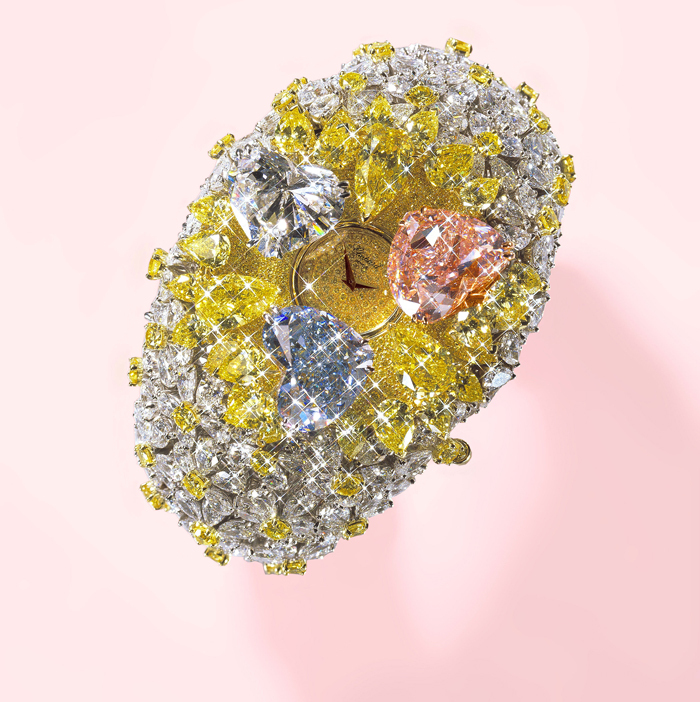 The piece is so expensive that there is no list price for it, and has an estimated value of close to $30 million.